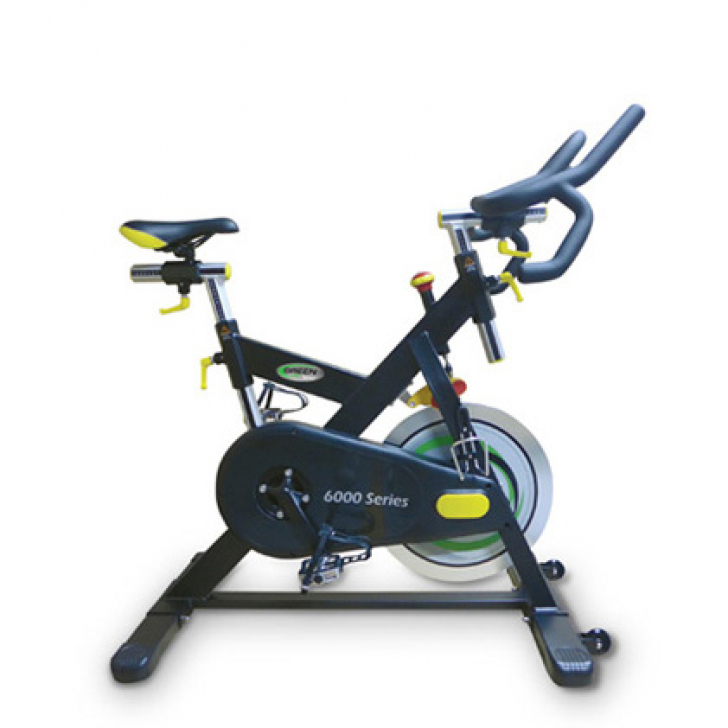 Built and warranted for corporate fitness centers, hotels, condos, Police and Fire departments, private training studios and all other vertical markets. Designed by the world-renowned designer Thomas Hawk.Handlebar features multiple position hand grips including racing handles. Dual magnetic resistance for extra-smooth performance. Includes a micro-adjust safety knob with emergency stop. Fully adjustable, comfortable saddle. Maximum User Weight	 300 lbs. Seat	 Fully adjustable, comfortable saddle.